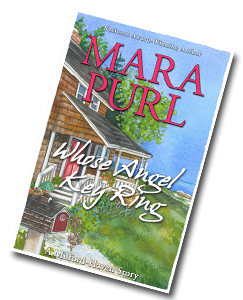 Just in time for the holidays comes Mara Purl’s latest short story “Whose Angel Key Ring,” a Milford-Haven short story. Cozy up with a cup of Christmas tea and let your mind journey to the sumptuous Calvin Estate overlooking the gorgeous coastal scenery of Santa Barbara. 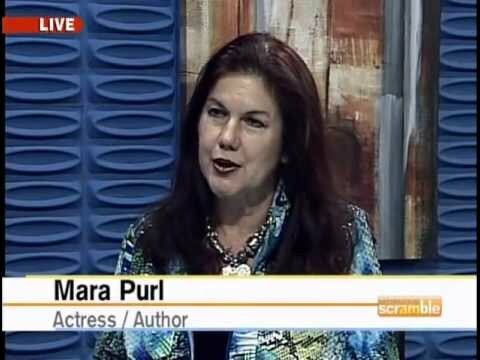 Can a secret be kept for most of a young man’s lifetime? Joan Calvin must have thought so before she died years ago. Yet it was a secret she didn’t want kept from her son forever-just until he was ready to hear the truth. This Christmas, the time has come. It wasn’t that she placed it on a future calendar for her husband Joseph to find. Instead, she entrusted the timing of the disclosure to fate, and to the trustworthy butler whom she knew would never desert young Zackery. So now, all these years later, a key that’d gone missing has mysteriously appeared. What does it unlock? Is it just the heirloom clock hiding in plain site on the mantel? Or does the angel key ring unlock far more? Though the e-book stands alone, it also extends the Milford-Haven Novels, the critically acclaimed, popular series, a multi-generational saga. Based on Purl’s BBC Radio drama Milford-Haven U.S.A. Available only as an E-Book! Enjoy Mara’s unique Holiday Music CD, “A Koto Keys Christmas”! The classic Christmas carols . . . with a new interpretation. 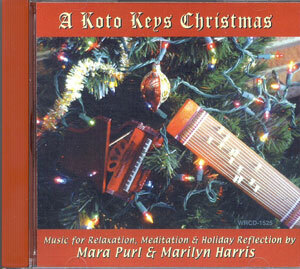 Mara’s koto (Japanese harp) and Marilyn Harris’s acoustic piano create a perfect blend of relaxing, inspiring music for your holidays. Click the links below to hear a sample.